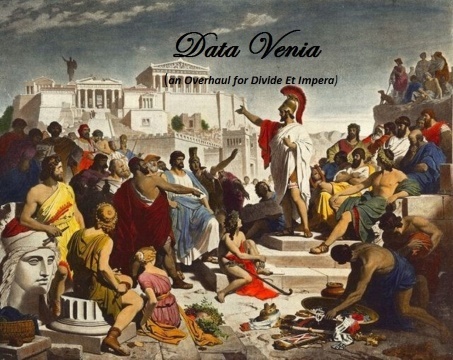 Data Venia for Divide et Impera 1.2.4 for Total War: Rome II has been released! in addition to changes to factions, supply, diplomacy and more! Learn more and download here!